They're not fitting rooms or confessionals. The “last look” booths are at the entrance queuing areas of each terminal. They may look like church confessionals (with the varnished wood and curtains), but the only purging that's supposed to happen inside these booths is for prohibited items. There’s a table inside where passengers can open and examine their luggage. If, by any chance, you find contraband inside your luggage, like bullets, firearms, or explosives (you never know), you can ditch them in the box provided in the cubicle. No questions asked. 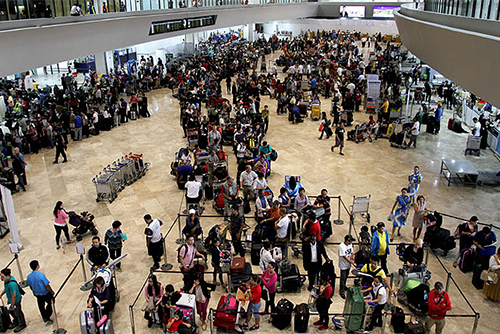 After making sure there are no prohibited items inside your luggage, you can proceed to airport security. Piece of advice: Stay alert and don’t let anyone touch your luggage. MIAA also plans to set up interrogation rooms with full audio and video recording facilities to prevent questionable transactions and to prevent passengers from being victimized by extortionists. 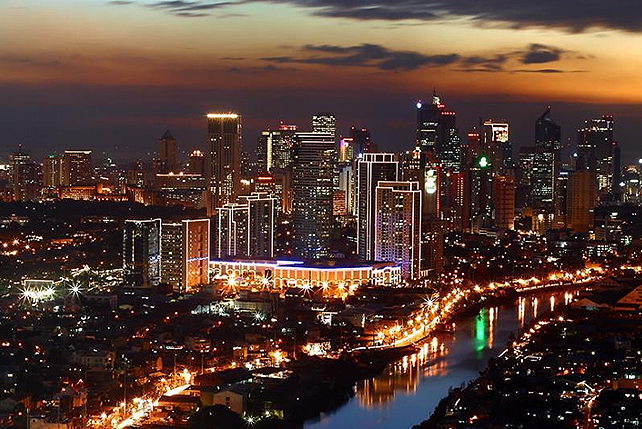 Which city is the Philippines' richest?